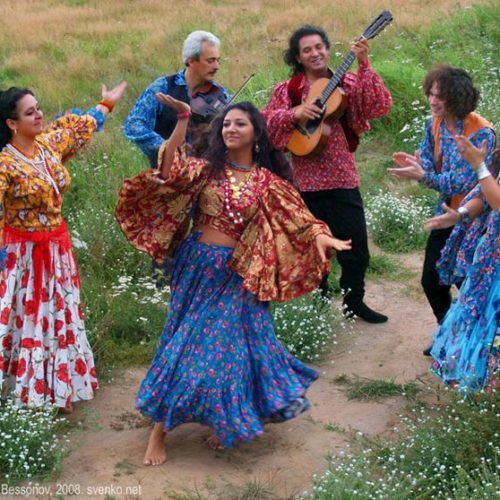 DESCRIPTION: Gypsies are historically famed for their singing, dancing, and musical skills and often times have connections with the occult. These are not mere fortune tellers as some of them profess to see the future…your future. Some of them claim to see the past. Do they know what really happened here? Chernorussian Gypsies are shrouded in mystery.